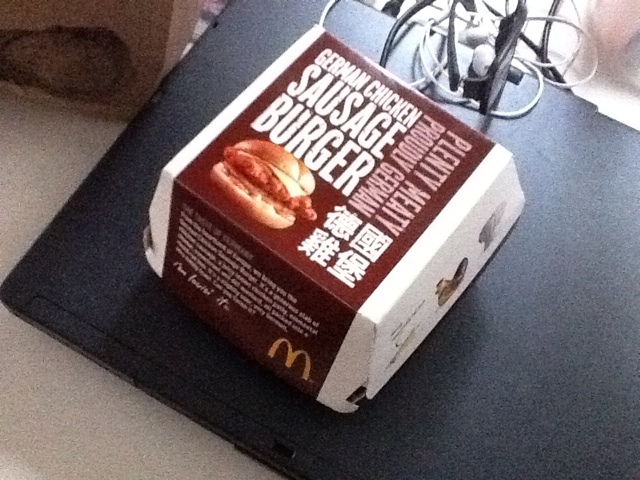 First I don't see why it's called a sausage burger second it's not that great nor special. 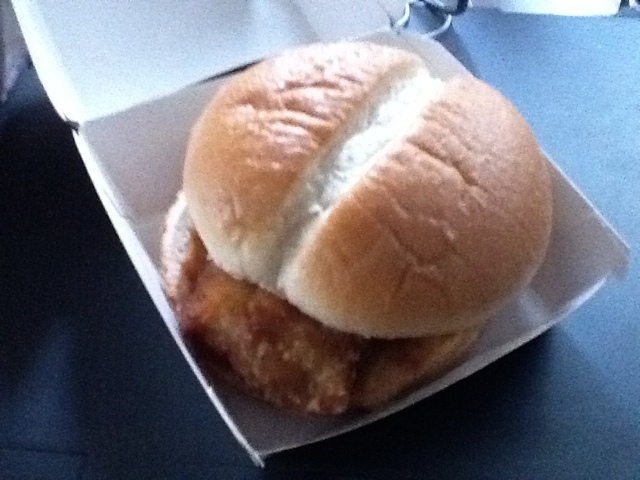 Also mine was missing the cheese though and the burger does not have any sauce nor any veggies. Have to say it's the most boring burger ever and doesn't really taste much would rather go for the standard chicken burgers though than this new special burger.